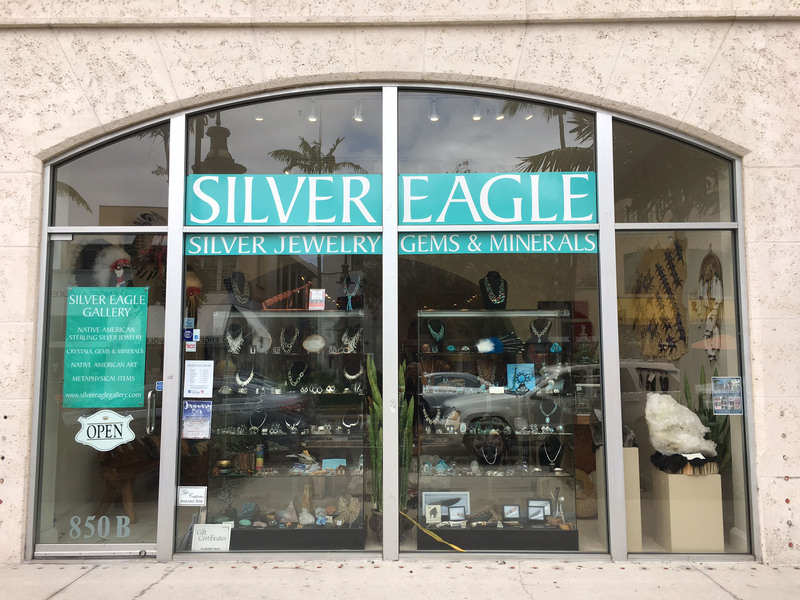 Silver Eagle Gallery specializes in Authentic Native American Jewelry, Arts & Crafts, and Gems & Minerals. 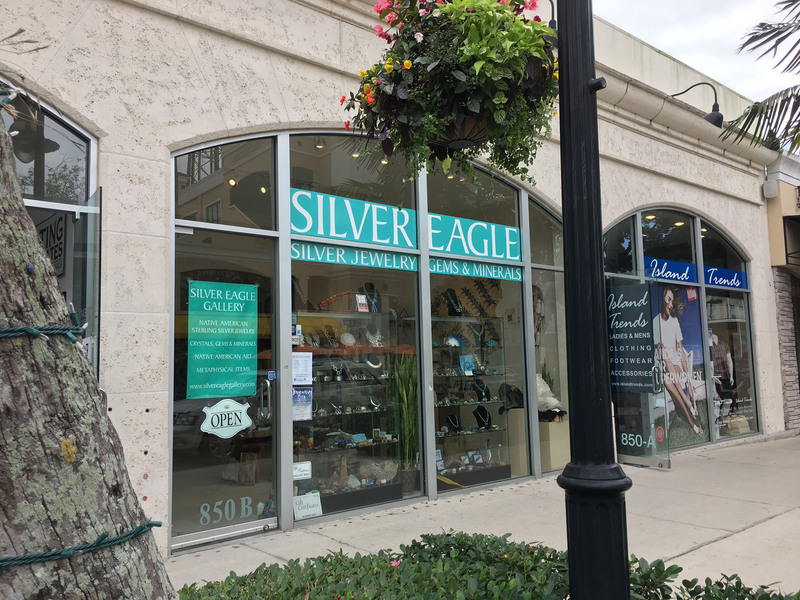 Silver Eagle has an exceptional inventory of handcrafted sterling silver jewelry for men and women including bracelets, earrings, pendants, rings, belts, belt buckles, and necklaces. 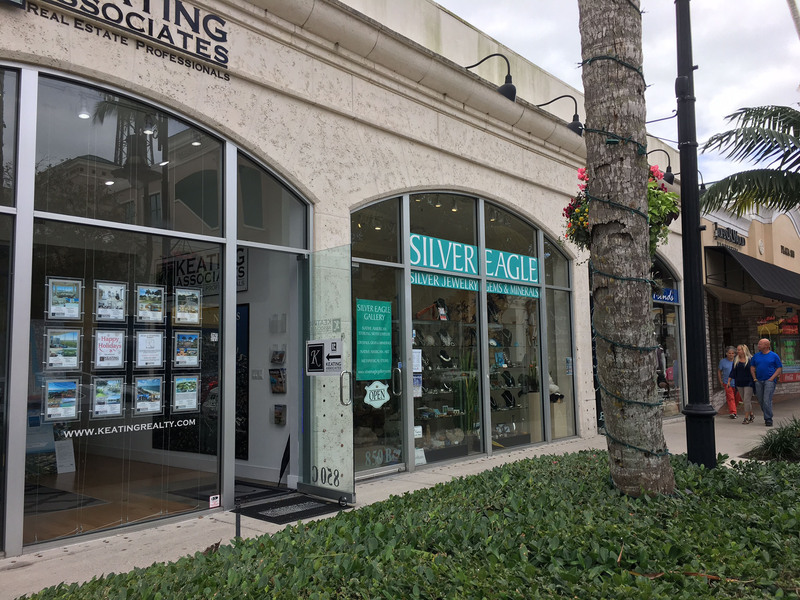 Our pieces are handcrafted from sterling silver, American Turquoise, Mediterranean Red Coral, Gaspeite, Onyx, Mother of Pearl, Spiny Oyster Shell, Lapis Lazuli, Malachite, Tiger’s Eye, Opal and many other treasures from the earth. Top Native American Artists from tribes including the Navajo, Hopi, Santo Domingo and Zuni are well represented. You will find an impressive collection of modern and traditional works. In addition to our huge selection of jewelry we also carry sage, incense, Himalayan salt lamps, knives, Minnetonka moccasins, metaphysical books, and much much more! If you are ever in the Highlands, NC area please visit our other retail store located at 370 Main Street in Highlands, NC.